26/10/2015 3776 × 2520 Where did we sleep last night? Rumah Singgah in Mataram, Lombok. 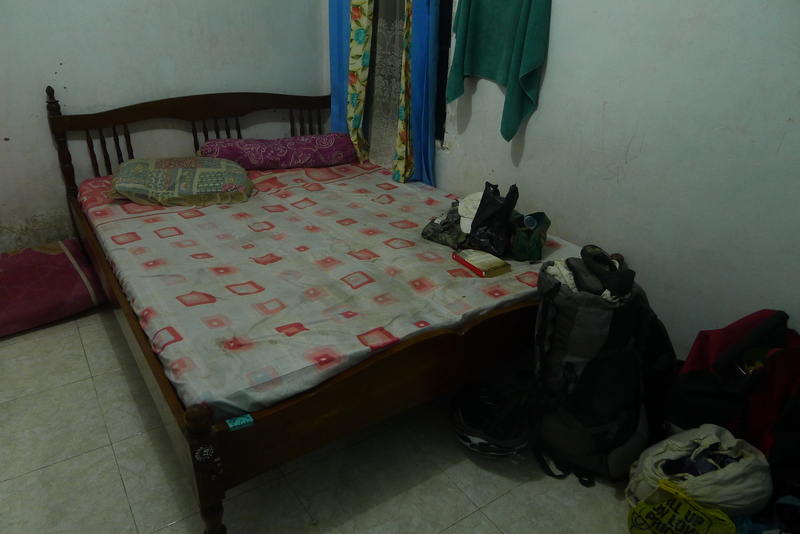 A shared house with and for travelers – this is Lisi’s bed.